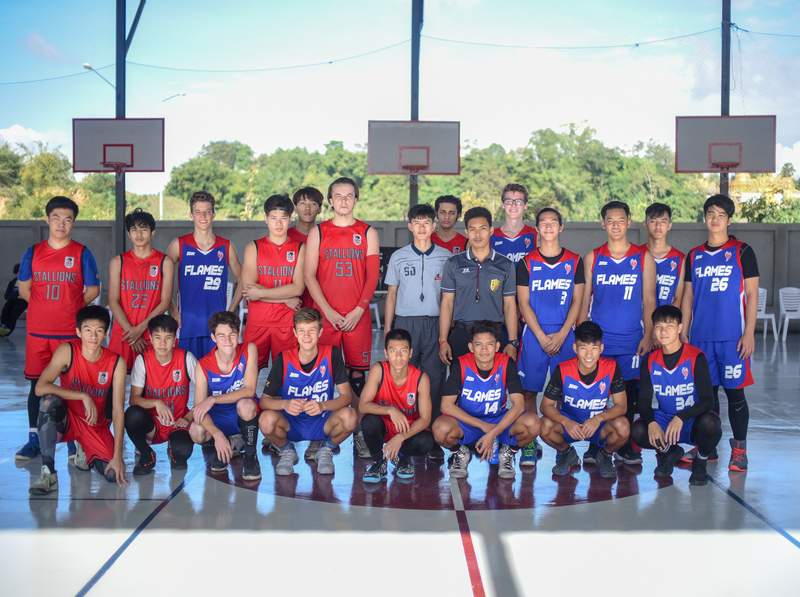 Last month, our Varsity Boys Basketball team traveled to Chiang Rai, Thailand to compete against Mae Fah Luang University, Chiang Rai International Christian School, and Tesaban Chiang Rai School. 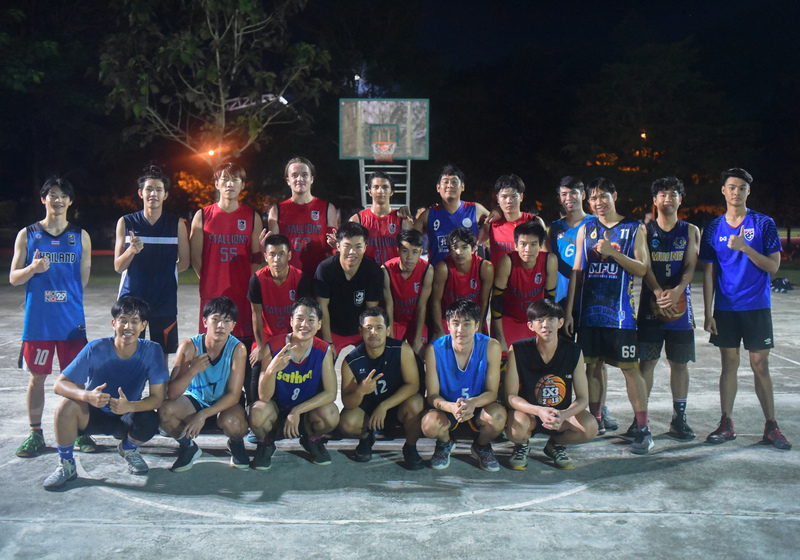 The team trip was a great opportunity for our high school athletes to showcase their skills outside of Chiang Mai and build relationships with their teammates, coaches, and peers. 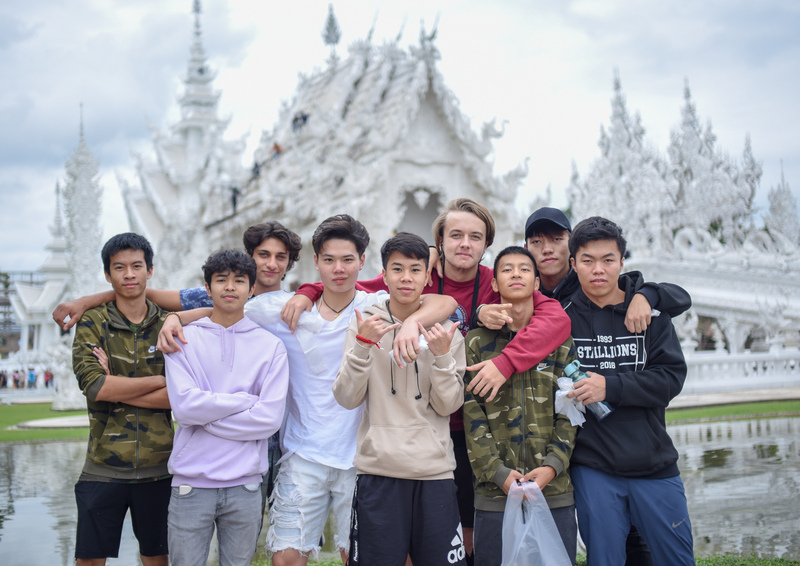 The Varsity Boys team looks forward to visiting Chiang Rai again next season. Thank you all for your continued support of the NIS Athletics Program.